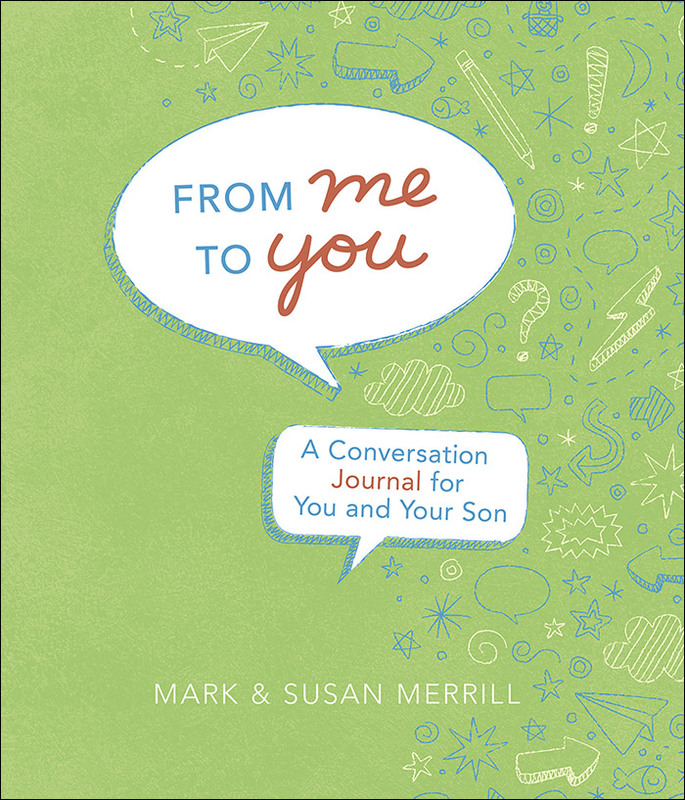 Do You Crave Deeper Conversation with Your Son? Amid the flurry of family life, communication can become all about daily survival, leaving little room for the kind of talk that draws you and your son closer together. Are you looking for more opportunities for meaningful moments with your child? 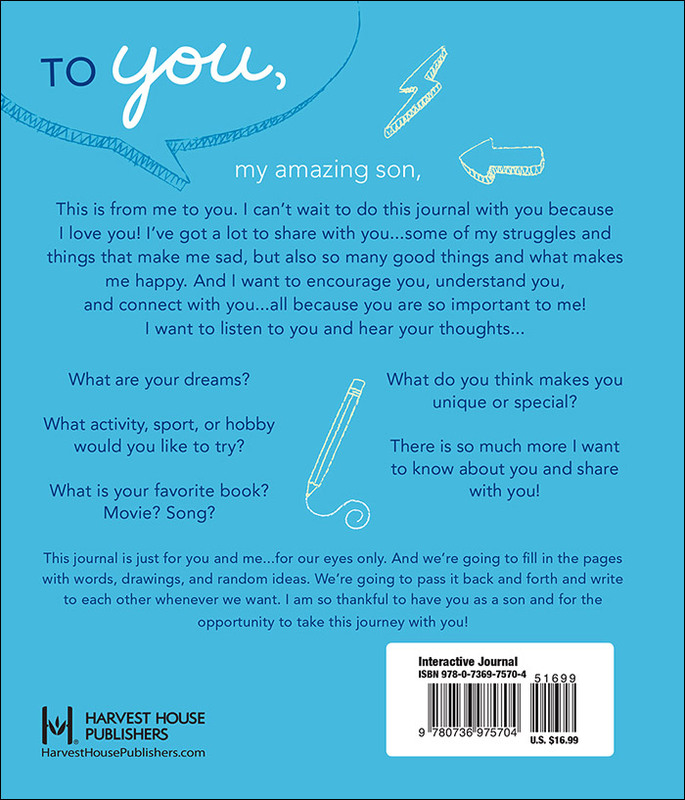 As you and your son pass this journal back and forth, you’ll experience connecting conversations, a renewed relationship and joy-filled journaling. Get started today!